Designed specifically for directional drilling, the Condux 819 D.Drill Swivels prevent boring equipments’ rotational torque from interfering with the product (cable or conduit) being pulled. 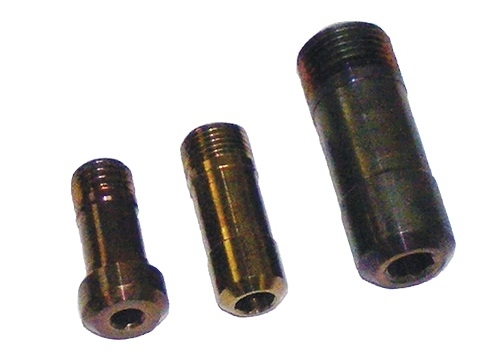 The D.Drill Swivels are greasable and double sealed to keep contaminants out. Clevis pins with hex nuts allow for installation and removal from either side of the swivel. There is a 90 day warranty on the directional drill swivels.